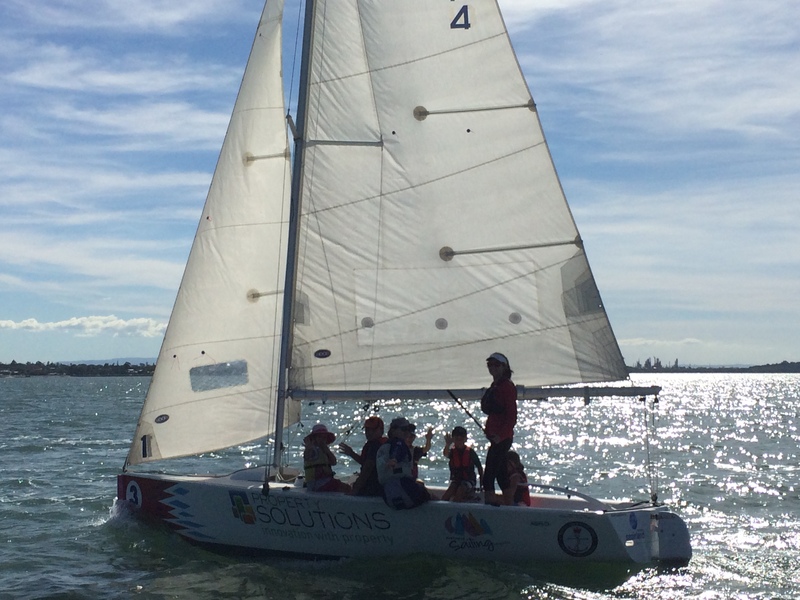 The RQYS Sailing Academy offers a wide range of nationally recognised learn to sail and sailing-related courses in dinghies, keelboats, multihulls and boards. 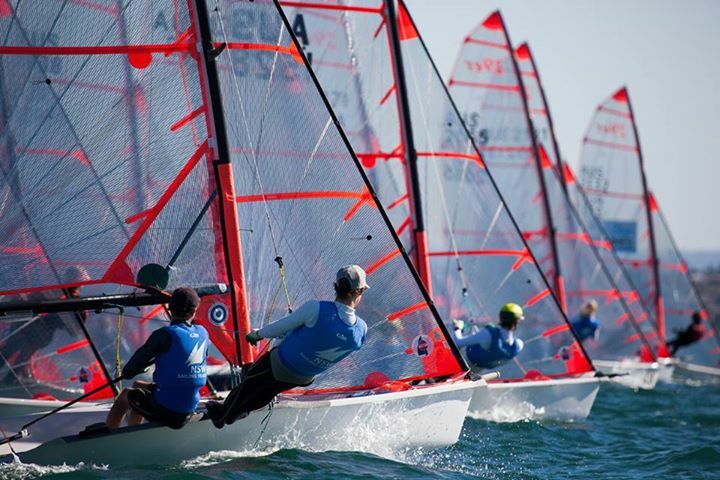 The Academy is an accredited Australian Sailing Discover Sailing Centre that has launched countless sailing careers. 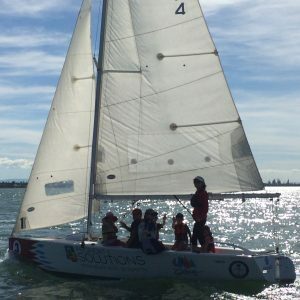 Managed by experienced and professional sailing instructors, along with dedicated and fully-trained volunteers, on-water and shore-based courses are conducted regularly throughout the year. 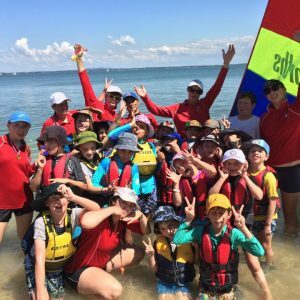 All instructors are qualified through Australian Sailing and place an equal importance on the safety of the student and enjoyment of the course to create the perfect environment for learning. 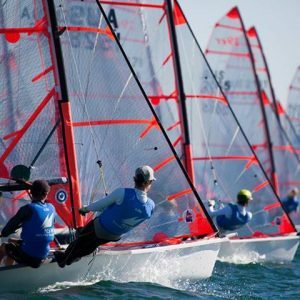 For the mature student wishing to get into sailing, the courses provide a friendly and accessible entry into the sport and encourages participants with further opportunities to improve and develop sailing skills and techniques. 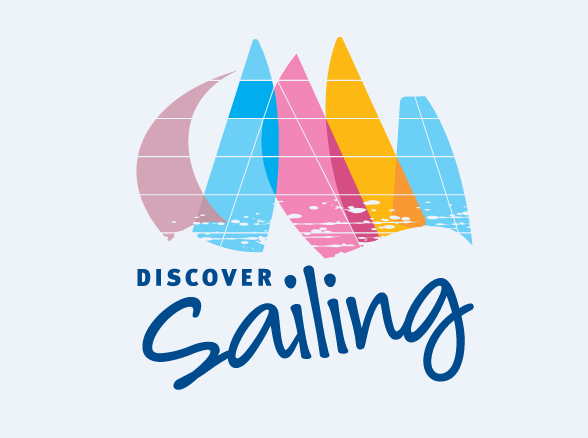 The Sailing Academy also provides a variety of courses and programs for children and teenagers. 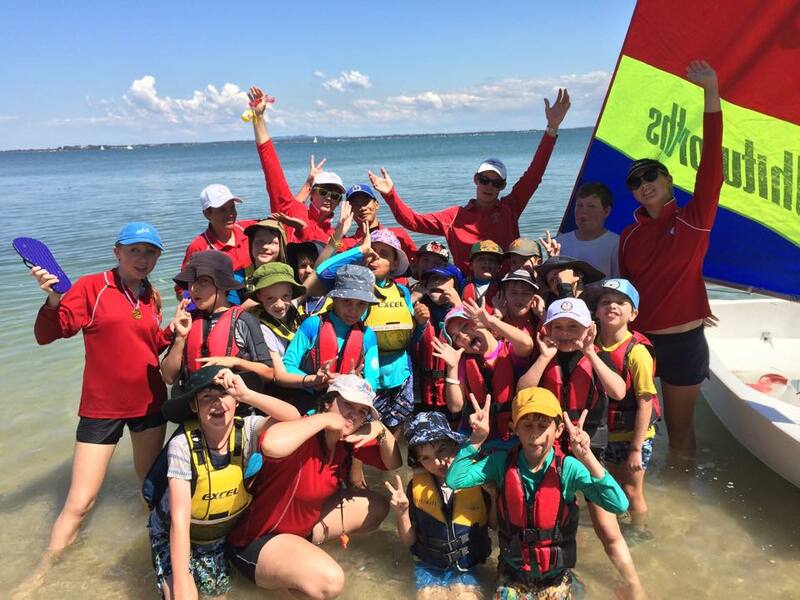 Sail & Play – A fun marine-sports orientated holiday program for children aged 6 – 13 years. 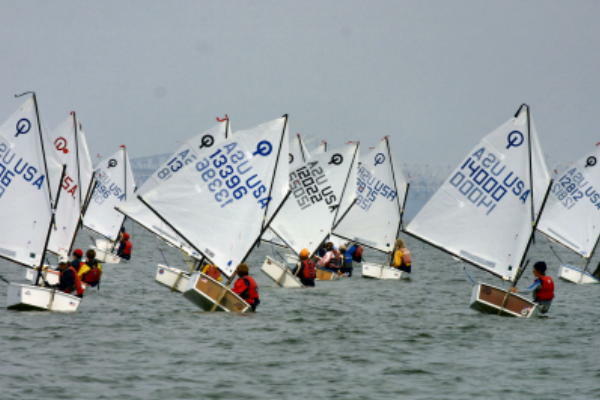 Tackers – Learn-to-sail courses for children aged 7-12 years. RQYS now offers the option to pay $600.00 for 10 sails in 12 months, or $1,000 for 20 sails in 12 months. In these 3-hour sails, you will be taught to sail by our instructors, awarded the Start Skippering Certification, and then you will be able to use the rest of your 3-hour sails, to privately use the boats without an instructor. You may only take 5 sails to be deemed competent to Skipper, meaning you are left with quite a few 3-hour sails to take the boat on your own with your own friends and family. We will email you and advise what lessons are available to book into when you are learning. When you are certified and competent, you will need to contact us to organise when you can privately use the boats. This is the perfect option for people who want to learn to sail and then privately use boats without the supervision of Instructors, or competent sailors who do not own a boat. It is also extremely flexible and incredible value. This package also allows you to skipper the boat yourself during club racing, once you’ve been ticked-off as a Competent Skipper. See more! 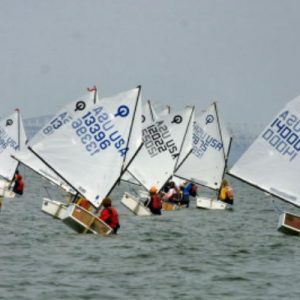 If you think you’d prefer to commit to a course (more structure and regular attendance requirements), our Dinghy and Keelboat courses are the perfect option for you. Are you interested in Volunteering? Go here to find out more.